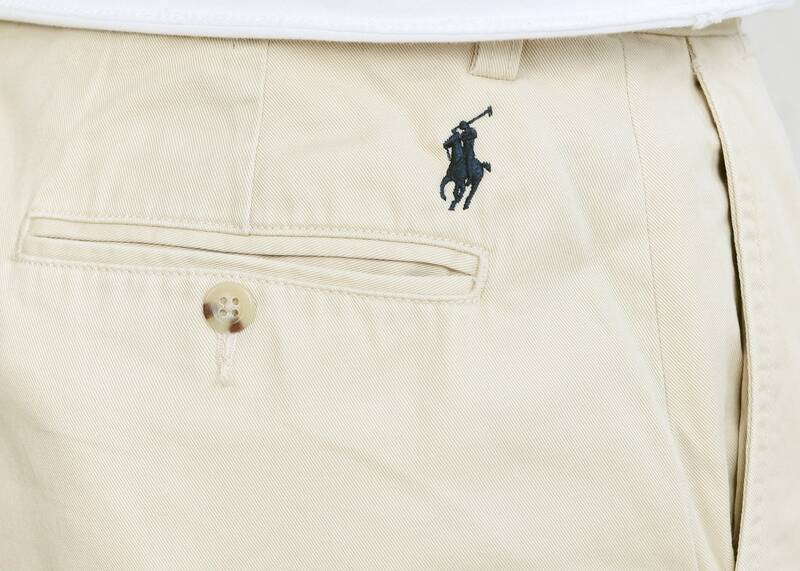 Take a look at these amazing vintage 90s Polo Ralph Lauren chino pants in beige. Made of high quality cotton. Perfect for your summer adventures. Easy to take care of, comfortable piece with very modern and masculine vibe.